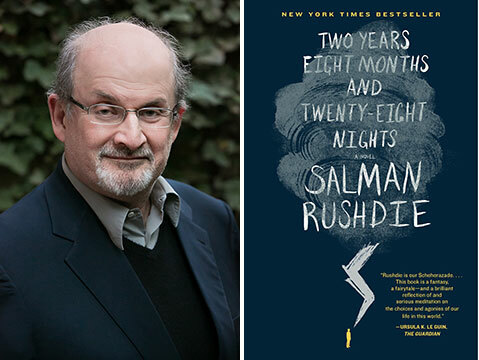 Rushdie is perhaps best known for his 1988 novel "The Satanic Verses," which raised furor in the Islamic world for its depiction of Mohammad. In 1989, Iran's Ayatollah Khomeini issued a fatwa calling for Rushdie's assassination; Rushdie lived in hiding, with protection, for many years. Rushdie now lives in New York City.